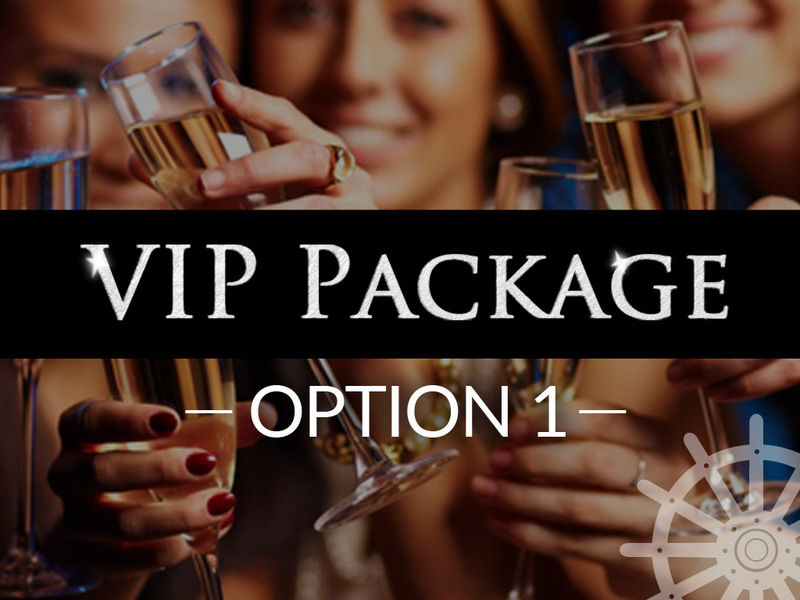 The VIP Table Package must be ordered a minimum of 5 days prior to cruise date. Platters are optional extras that must be ordered a minimum of 5 days prior to the cruise date. The platters cannot be ordered on the day. A maximum of three (3) additional guests may be added to this package. **up to 2 free infants per booking. If you have more than 9 guests, you must upgrade to the VIP Table Package 2 (for 10 guests). Not valid with any other offer, event or discount (including captains club). Only available on regular lunch, dinner & high tea cruises. See booking calendar for availability.